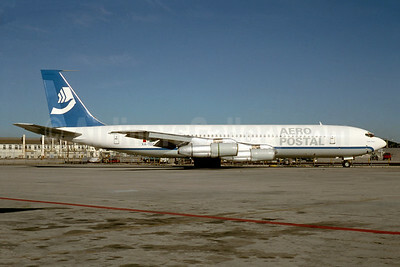 (AeroPostal de Mexico) (FZ/PTX) (Mexico City) 1991 - 1999. Photos. Framable Color Prints and Posters. Digital Sharp Images. Aviation Gifts. Slide Shows.